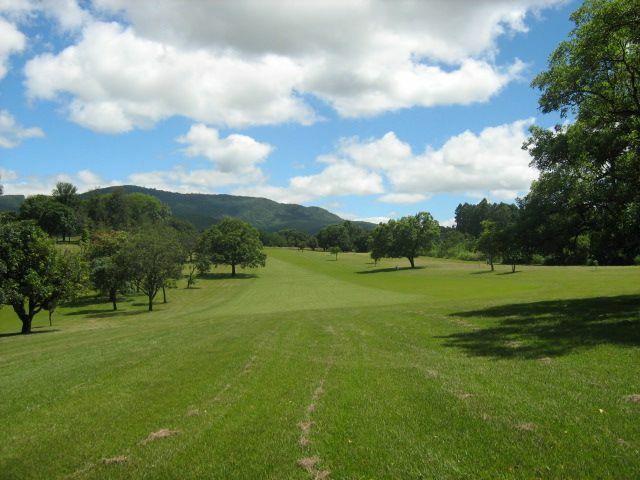 A design which has matured through the years, the Tzaneen golf course is a course which rewards good shot making and that can be set up with a high resistance to scoring. 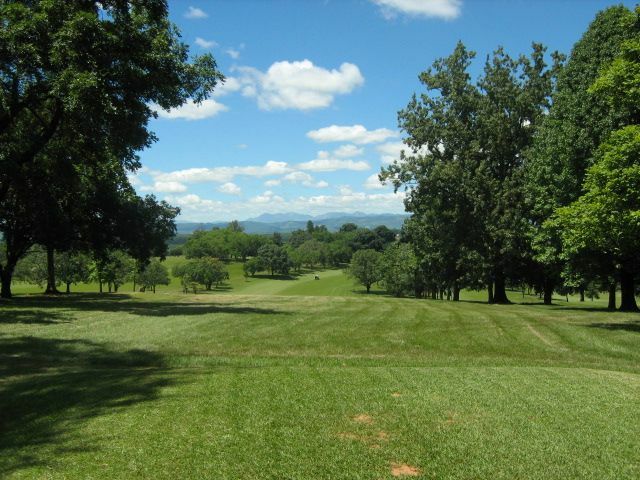 That said, in the Limpopo Province the Tzaneen course is reputed to be one of the fairest tests of golf around and should have the high and low handicapper alike urging to book the next round. 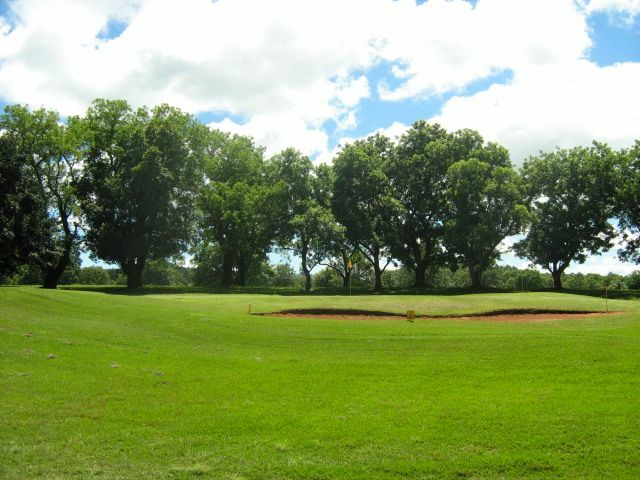 Covered with indigenous grasses and blessed with putting surfaces unmatched throughout Limpopo, TCC will compliment the player who can adapt to the subtle breaks and influences of the ever-present grain and will reward the golfer with putts dropping at a whim. Getting on the pure surfaces presents a challenge in itself. A blend of rolling fairways and punishing but fair rough combine to transform TCC into a shot makers paradise. 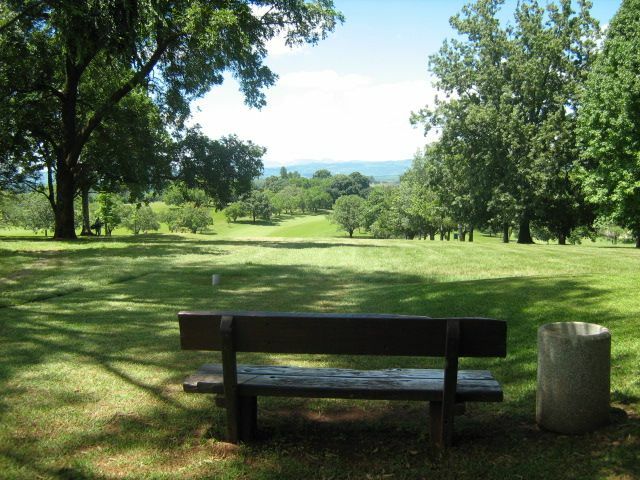 Tzaneen is not yet in our pool of Golf Courses for orders.